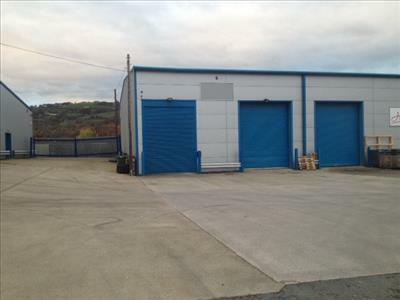 The subject property has been refurbished in steel profile sheeting and sub-divided into smaller warehouse / industrial units. 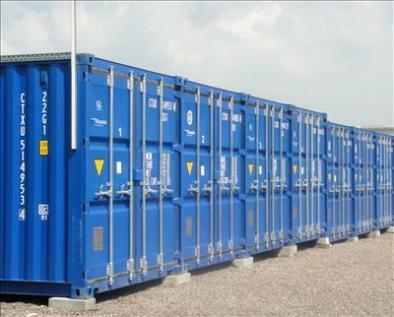 Each individual unit benefits from a roller shutter door, personnel door and WC facilities. Externally there is ample on-site car parking.